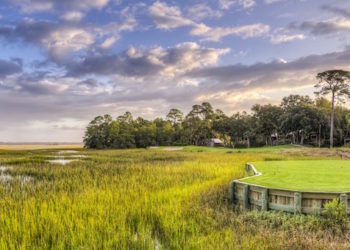 Kiawah Island Golf Resort is your destination for luxury golf and beach vacations near Charleston, South Carolina. 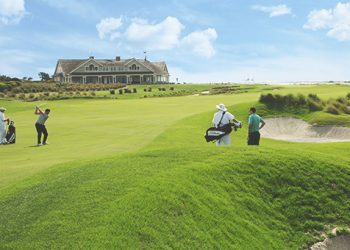 Indulge in 5-Star accommodations, world-class resort amenities, award-winning recreational activities, and some of the most respected golf courses in the nation. 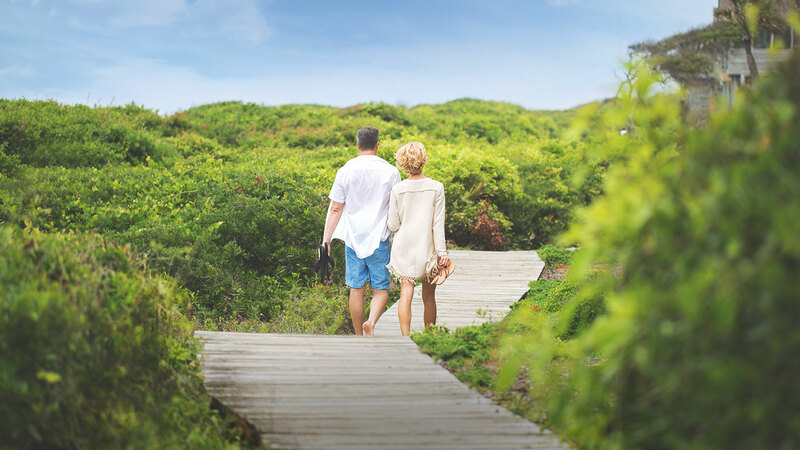 You’ll enjoy all of this and more in distinctively tranquil natural surroundings—for a travel experience you’ll wish would never end. Let our staff build a golf package around your schedule and accommodation preferences. Spring is in bloom! 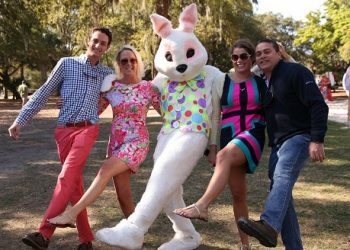 Join us for dining and family activities to celebrate the Easter holiday. Play one of our five golf courses, all recently and fully renovated for the ultimate player experience.